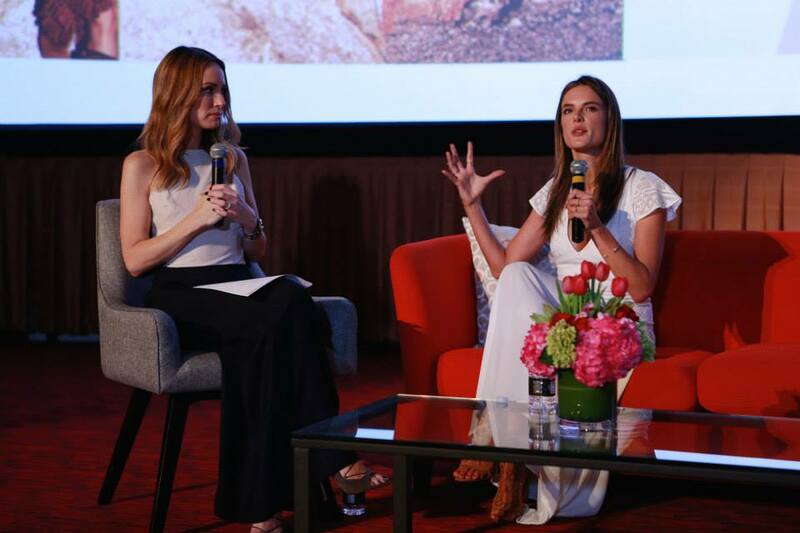 I not only love bringing you the latest trends, new emerging designers, what you missed at Fashion Week, and what's the next big thing in fashion, but I also love sharing with you some of the best tips and tools of the trade to navigate a successful career in the fashion industry. 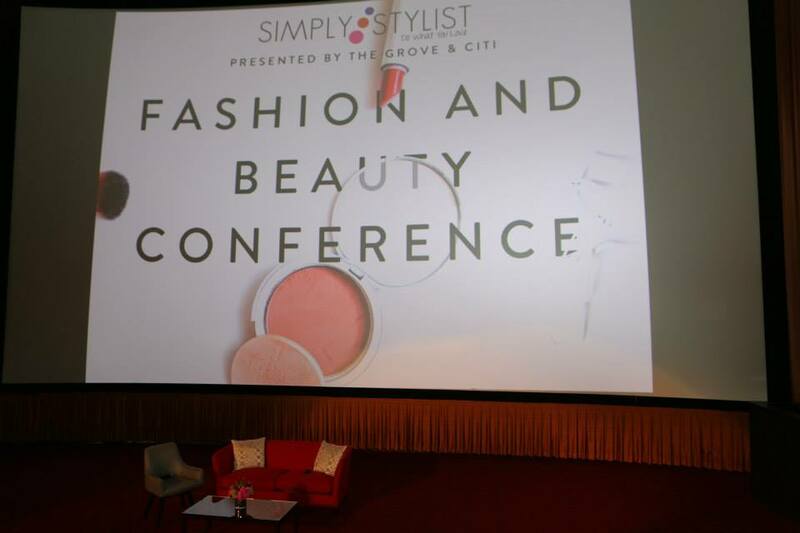 So of course, we attended one of the most coveted fashion and beauty networking conferences, the Simply Stylist Conference, 'Do What You Love,' in Los Angeles, CA at The Grove presented by Citi. 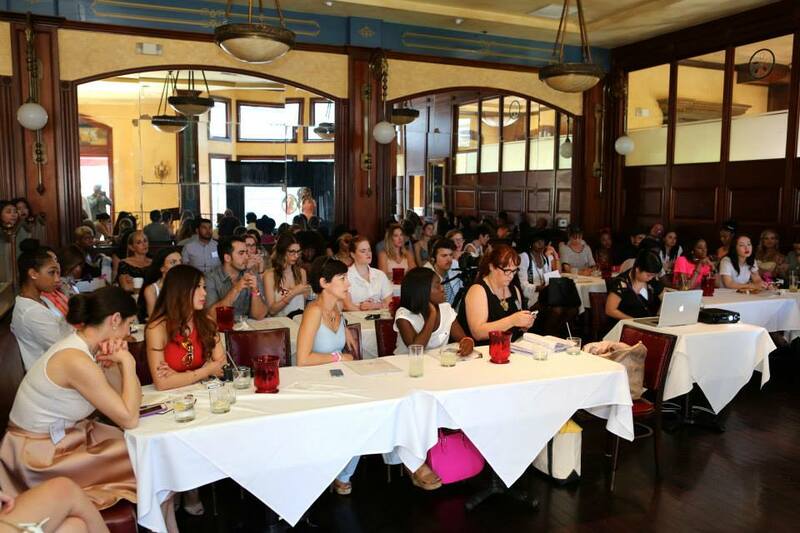 During the conference, which is aimed at giving aspiring fashion, beauty, and tech entrepreneurs a platform to learn how to jumpstart their careers, you could network with up-and-coming peers along with industry vets. Depending on your level of engagement, VIP Fashionista, Fashion & Lover, or Social Butterfly, you could learn from expert panelists including stylists, designers, bloggers, and entrepreneurs ranging from Catt Sadler, Alessandra Ambrosio (Model, Designer), Cara Santana, Wendy Nguyen, Jen Chae, Marcy Guevera, Maria Hatzistefanis, Stassi Schroeder, Michael Costello, Ashley Fultz, Joey Maalouf, Mary Alice Haney, Christy Coleman, Calli Cholodenko, Jenny Bernheim, Jon Reyman, and Anita Patrickson. When you weren't in one of the engaging panelist discussions, you could enjoy the brand experience area where you could get manicures, snack on yummy treats, drink cocktails, get your make-up done, grab a massage, fashion illustrations, pizza, photos, and more, all while meeting and connecting with like-minded career-driven fashionistas. One of the best career tips given? Do it. Start your blog, start designing, reach out on social media, and don't forget that when you are out at events and networking, sit next to people that you don't know and make an effort to connect with strangers. You never which encounter will change your life.